I've noticed how active you're to comment - that's great! Your sky is very FULL! 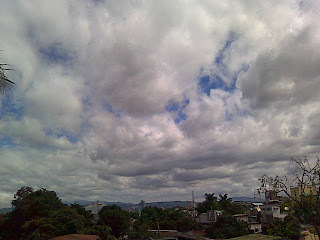 :) Busy of clouds!